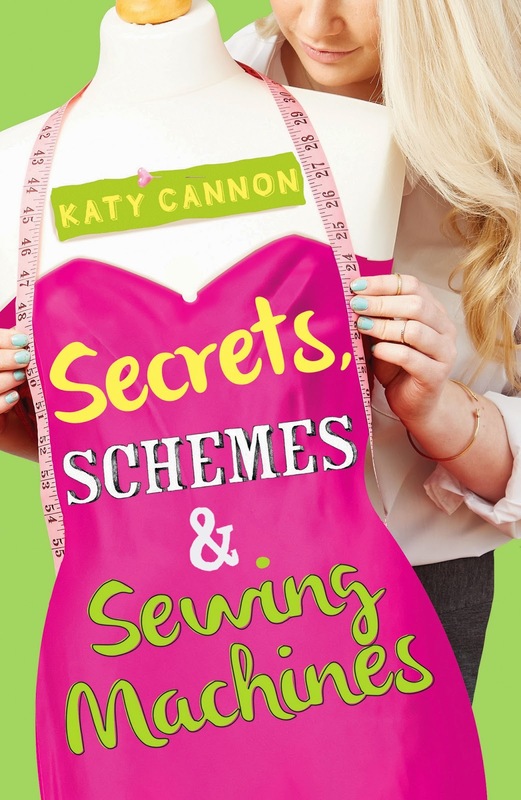 Yesterday I was delighted to host a stop on the Secrets, Schemes and Sewing Machines blog tour. 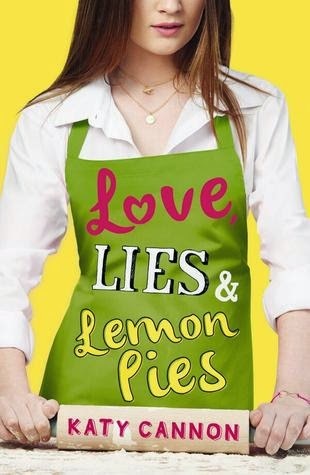 As a thank you for doing that I received both Secret, Schemes and Sewing machines and the companion book Love, Lies and Lemon Pies to read. I adored both of the books. They reminded me of Sarra Manning's novel but aimed at a younger audience. Lottie, our narrator, captures the experience of a young teenage girl navigating the world of school cliques, difficult teachers and new romance, creating a world that young readers are sure to recognize. Since her dad died, life hasn't been the same for Lottie - it was easier to push her friends away than cope with their awkwardness. But when the school suggest she joins Bake Club to get her back on track, Lottie reluctantly agrees. But Lottie's uncertainty about Bake Club melts away as she rekindles her love of baking and gets caught up with Mac, the school rebel and another unwilling Bake Club member. Both Lottie and Mac have secrets to keep, and as Bake Club progresses towards an end-of-year competition, the tension rises between the Bake Club members. Can Lottie keep up the facade of her perfect life without the others finding out what's really going on at home? Can Mac keep his demanding, heavy-handed father off his back - not to mention the school counsellor who's written him off as a no-hoper? And can their bubbling romance survive the pressure? Grace: This was supposed to be Grace’s starring year, until she opened the door to a family secret that changed everything. Now she’s stuck making costumes in Sewing Club and watching someone else play the lead role – unless she can find a way to win it back. Connor: Far from home and exiled to a new school, all Connor wants is to keep a low profile and get through the year. But agreeing to help his step-dad out with the school play means he’s soon caught up in Grace’s schemes. I loved both of these books reading them both back to back during one long train journey. The stories were really sweet and I loved how the first book had a recipe and the second book had a sewing project at the start of each chapter. The characterisation in each book was brilliant and I really found myself wanting to know more about all of the characters.